If a page receives important links, gets a substantive volume of visitor traffic, or has an obvious URL that visitors or links are intended to reach, you should employ 301 redirects to the most relevant page possible. 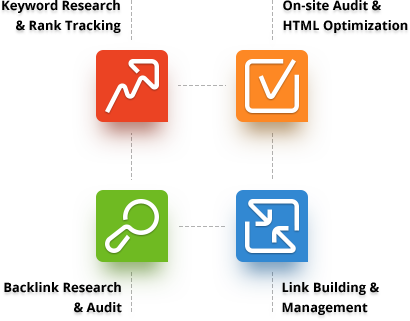 Outside of these instances, it may be necessary to purposefully have a URL return a 404–this will keep them from getting indexed and repeatedly crawled by search engines. 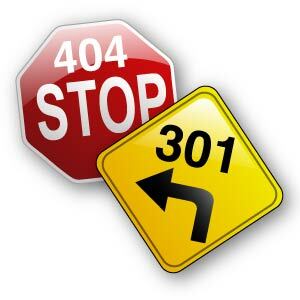 One common misconception is that it is an SEO best practice to simply 301 redirect pages that return a 404 status code to the homepage of the given domain. This is actually a bad idea for the majority of cases because is can confuse users who may not realize that the webpage they were trying to access doesn't exist.